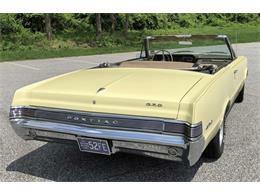 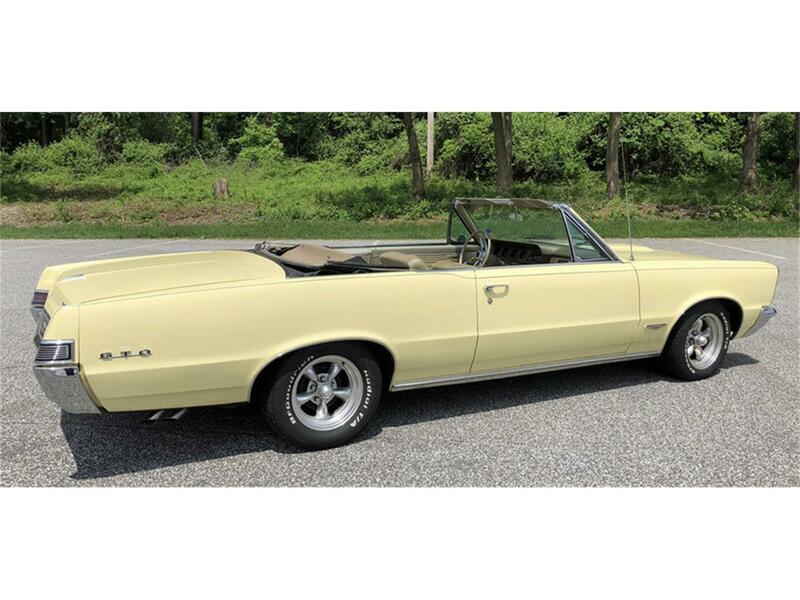 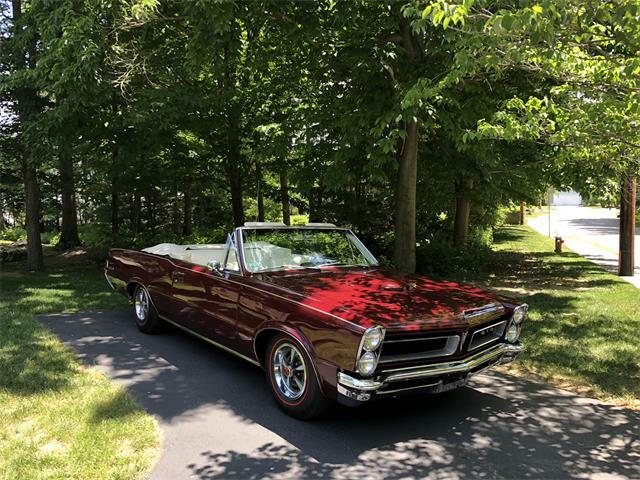 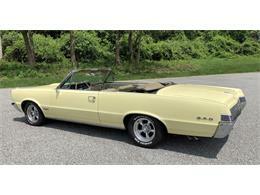 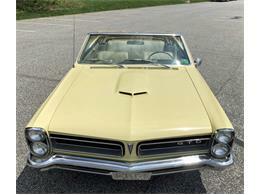 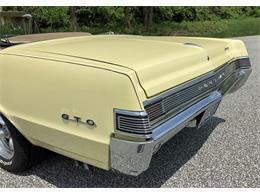 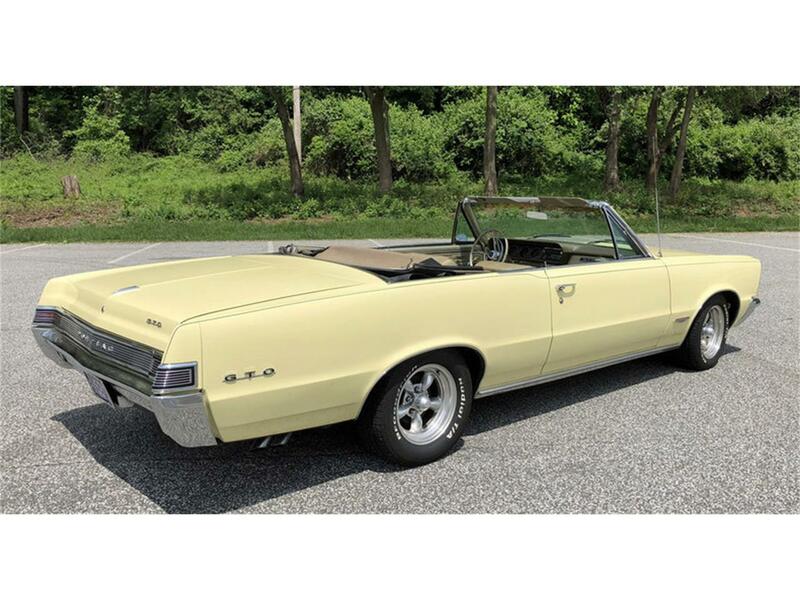 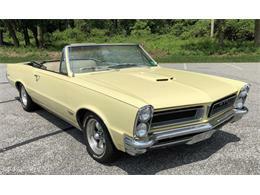 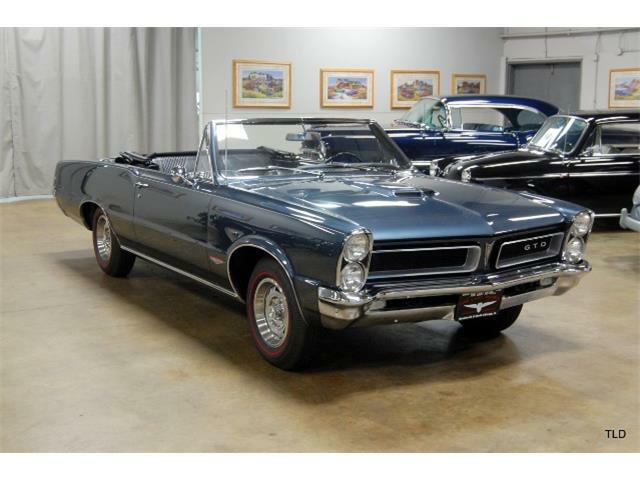 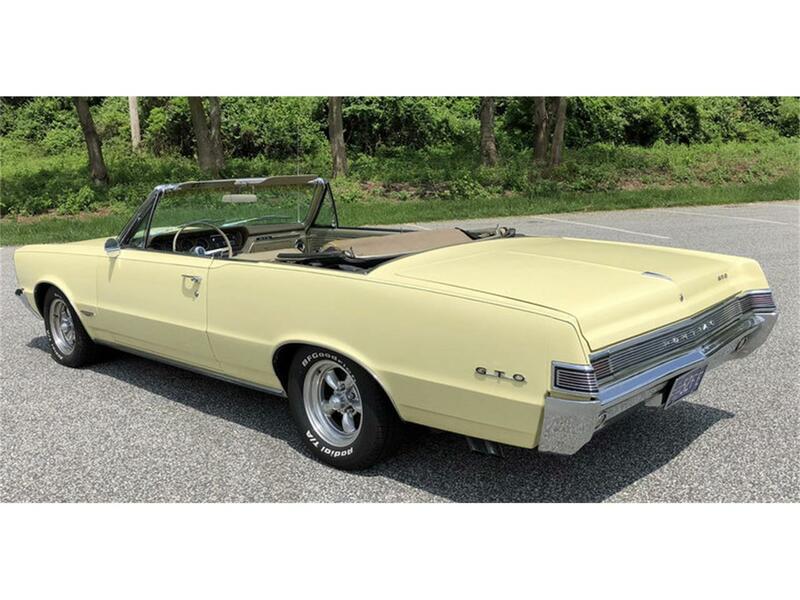 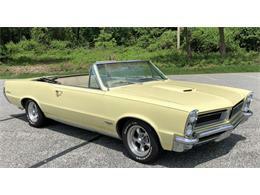 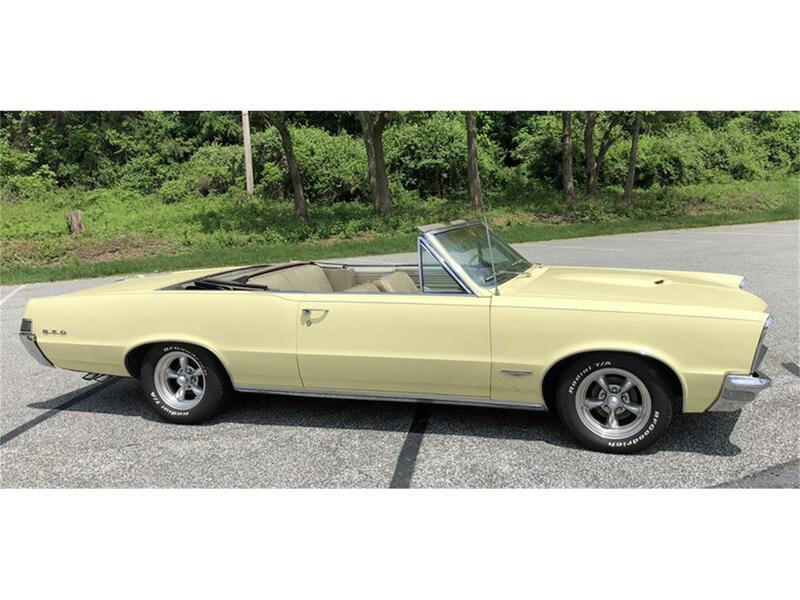 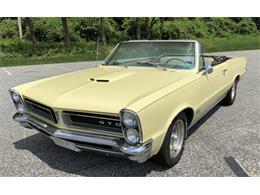 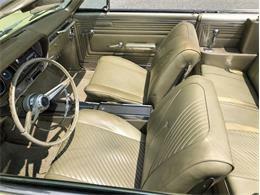 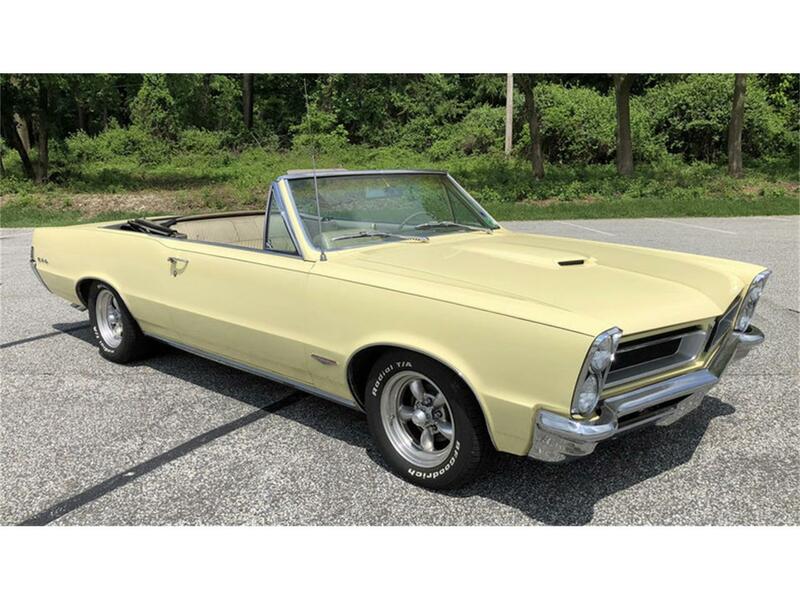 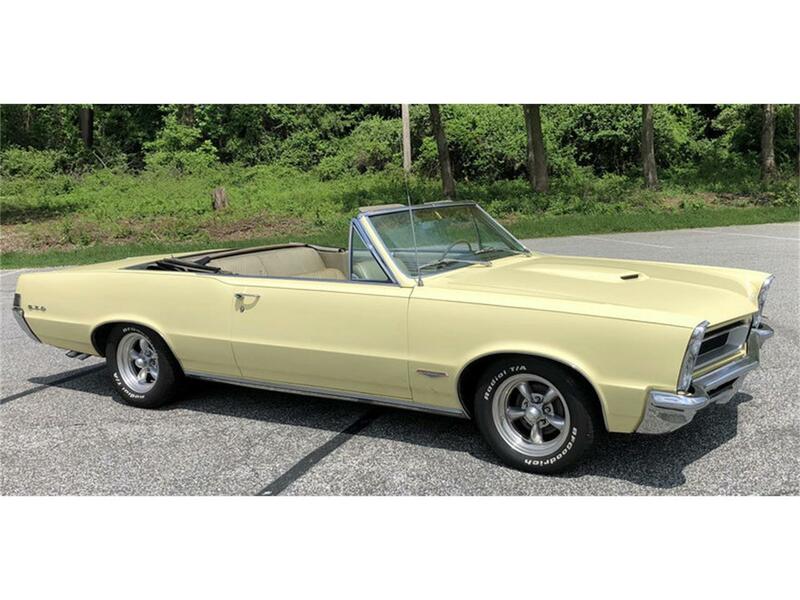 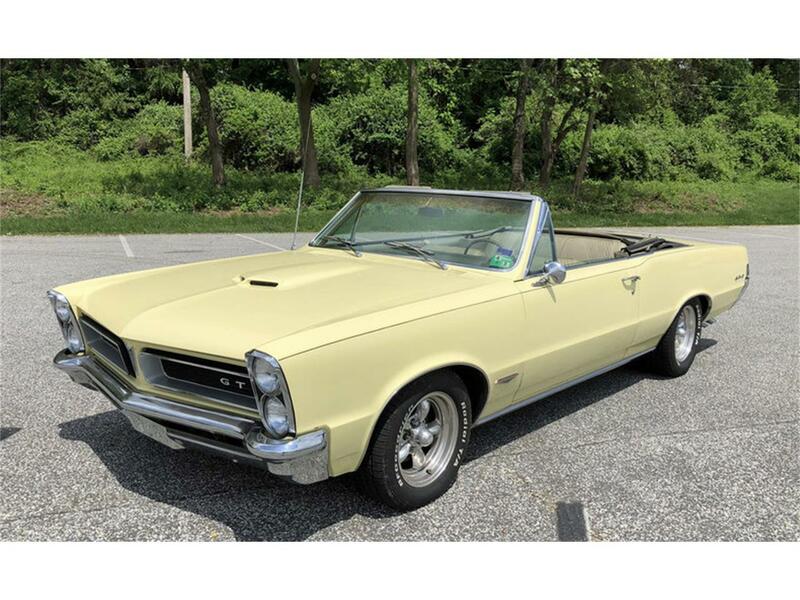 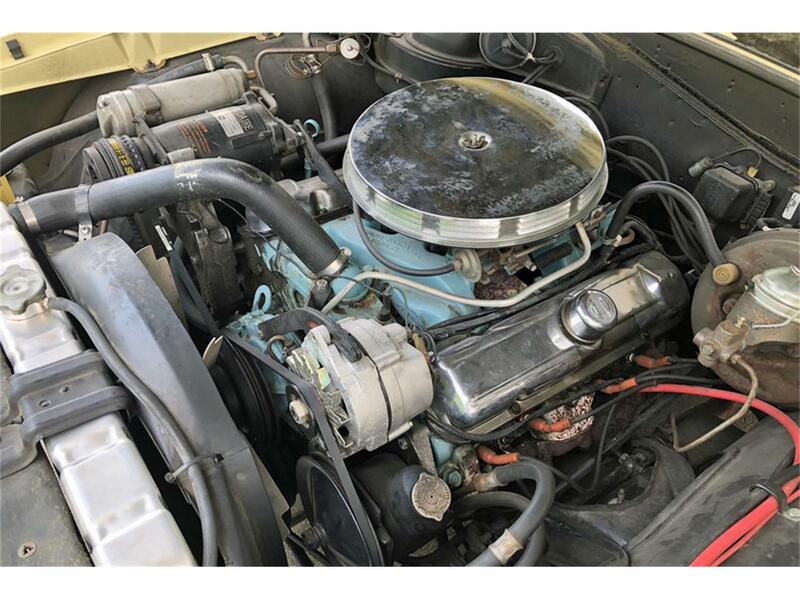 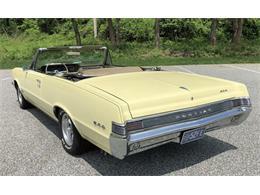 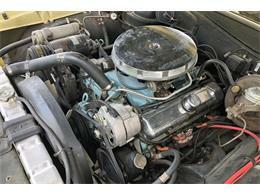 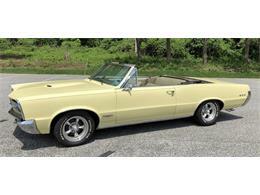 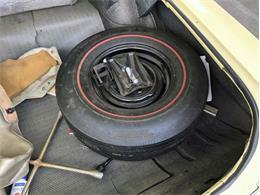 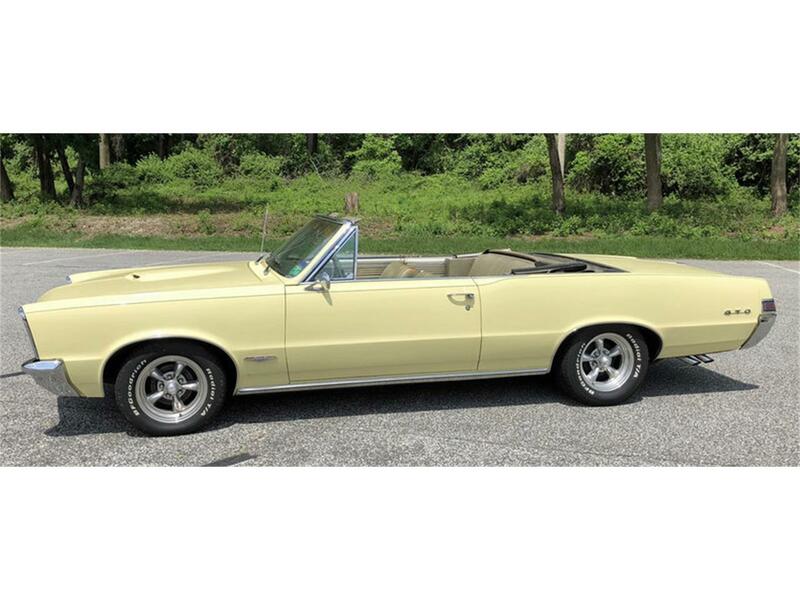 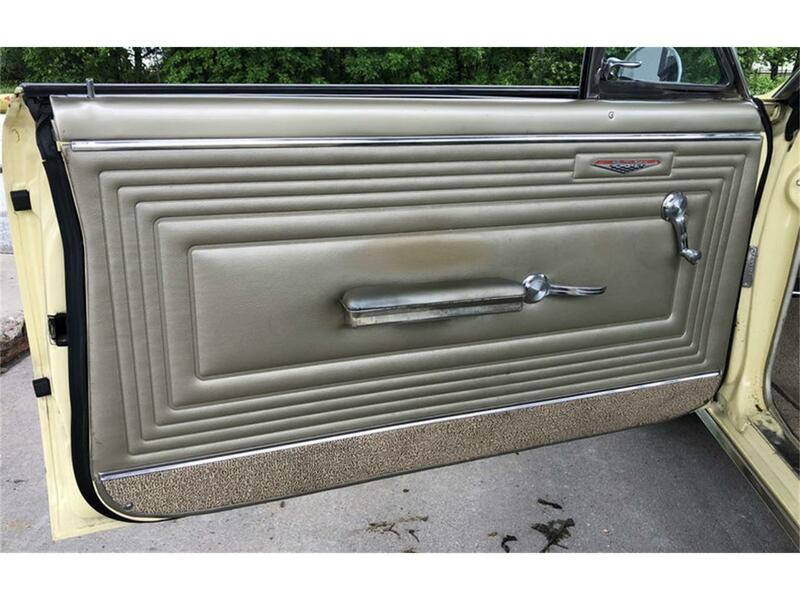 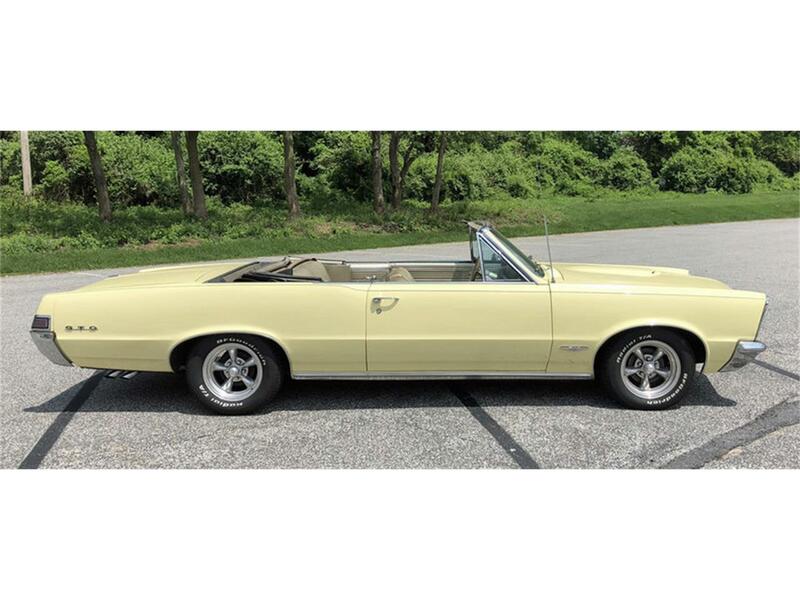 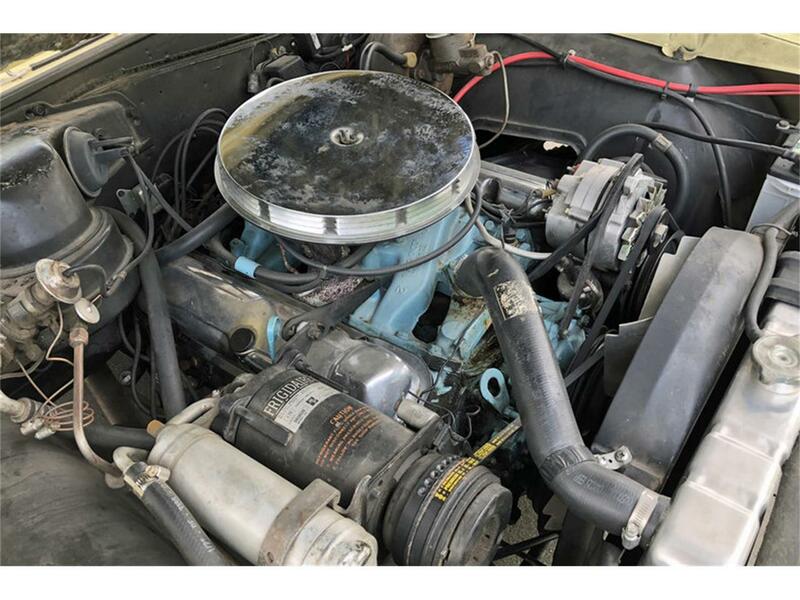 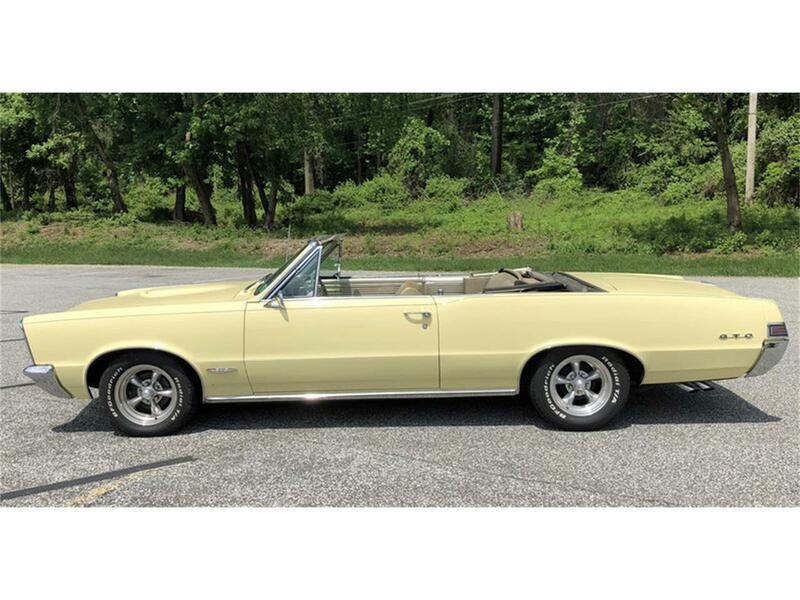 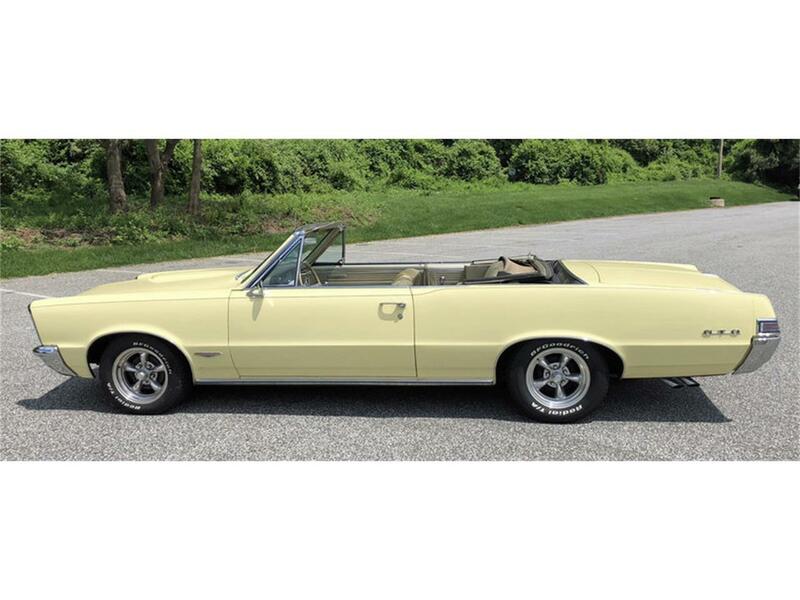 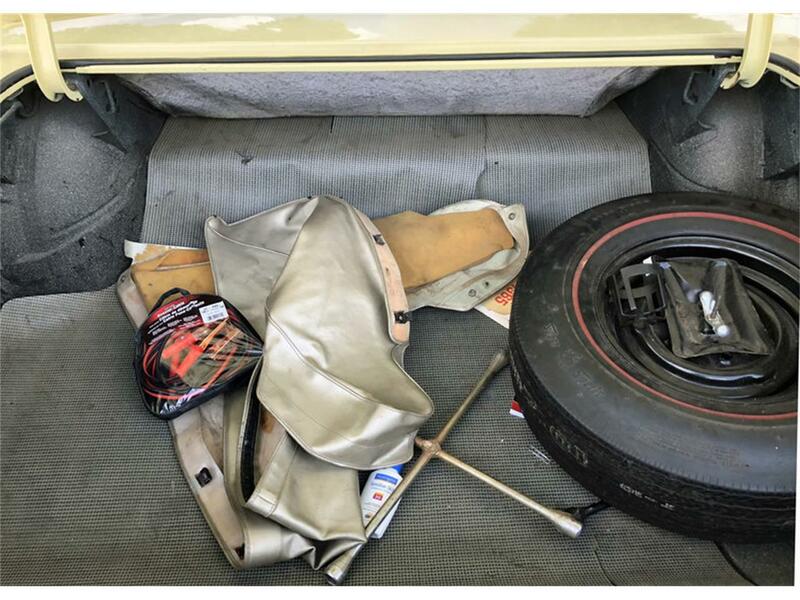 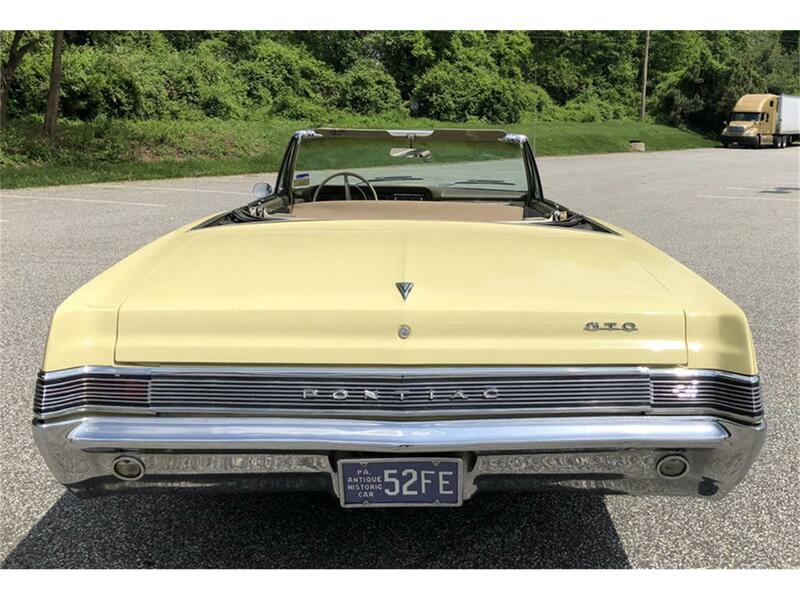 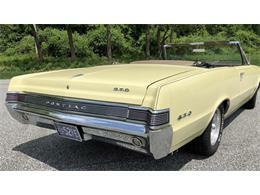 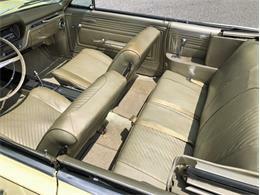 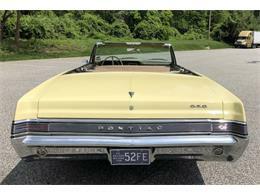 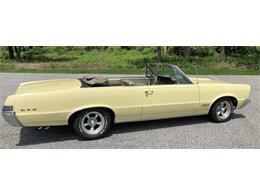 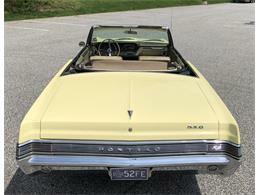 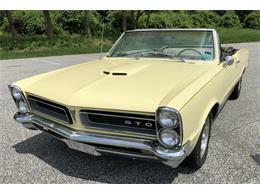 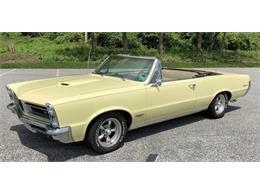 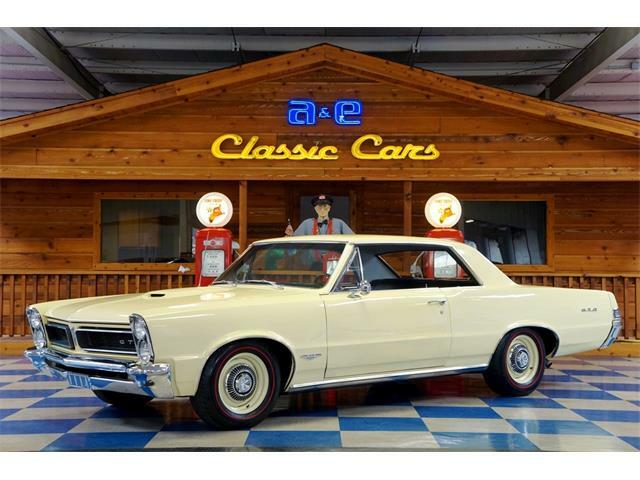 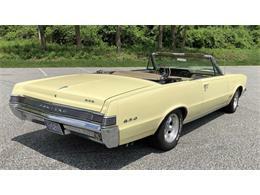 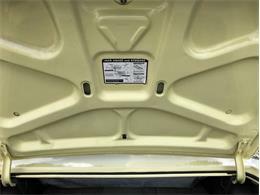 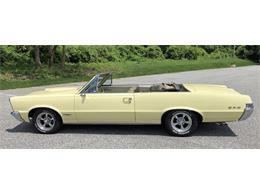 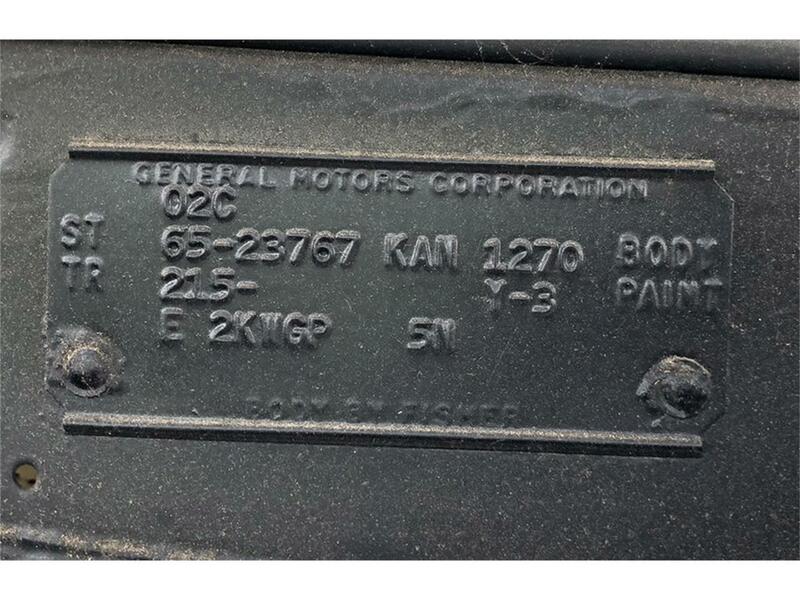 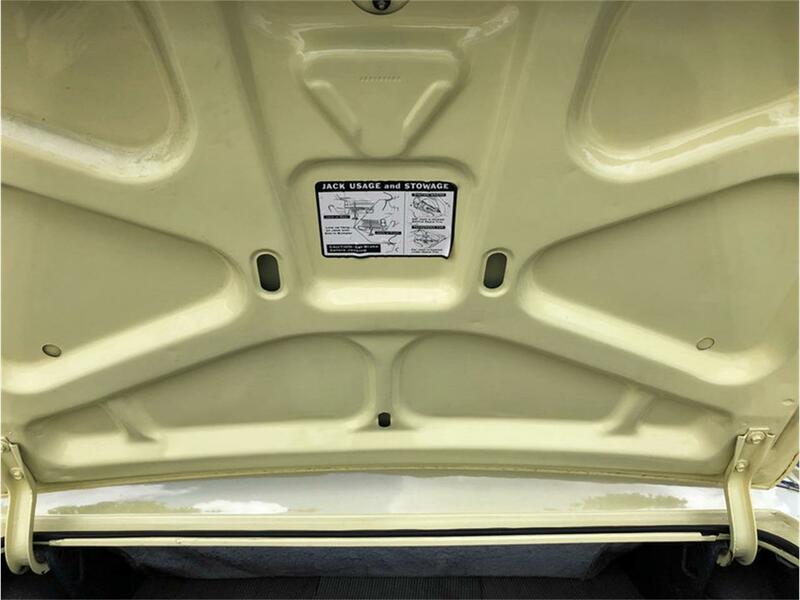 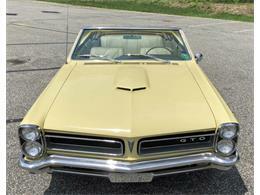 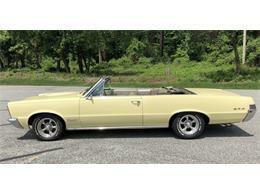 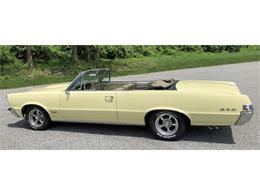 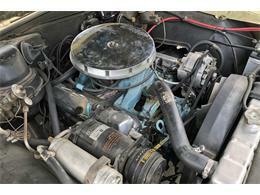 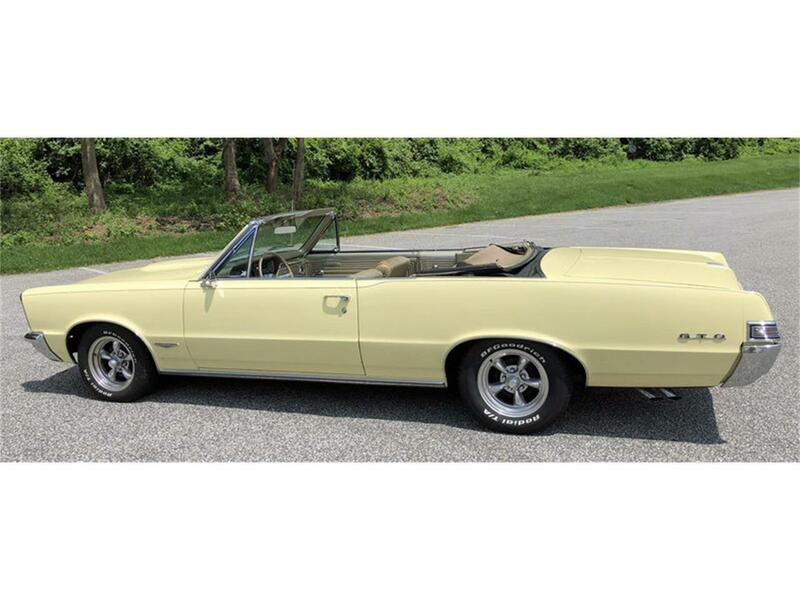 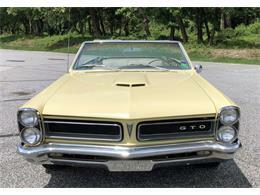 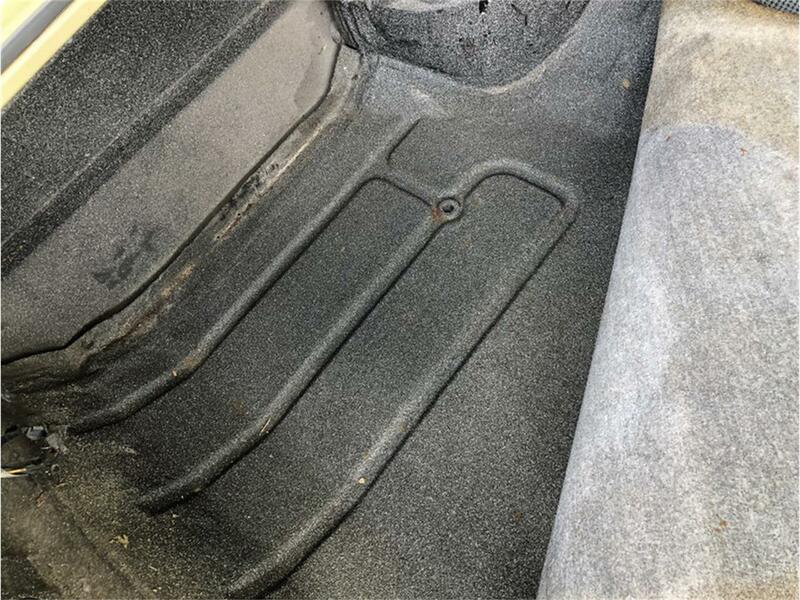 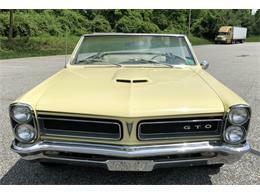 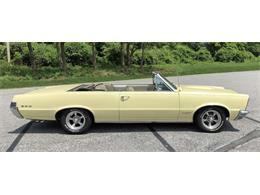 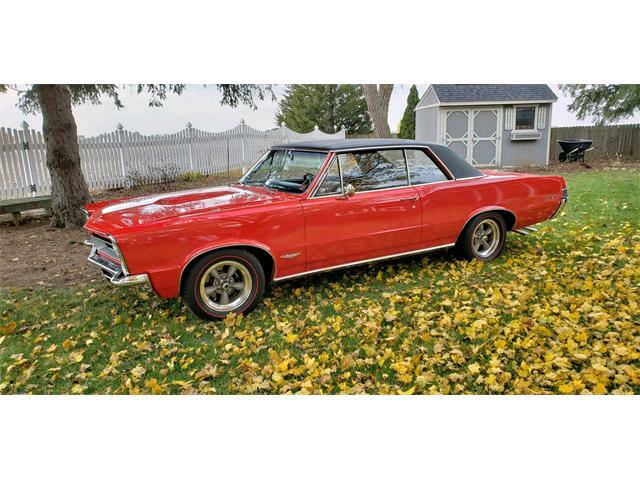 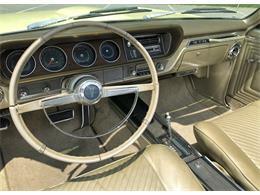 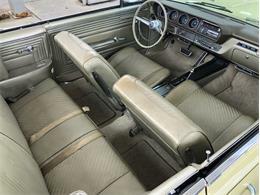 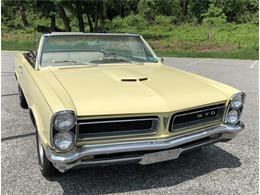 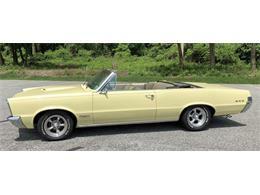 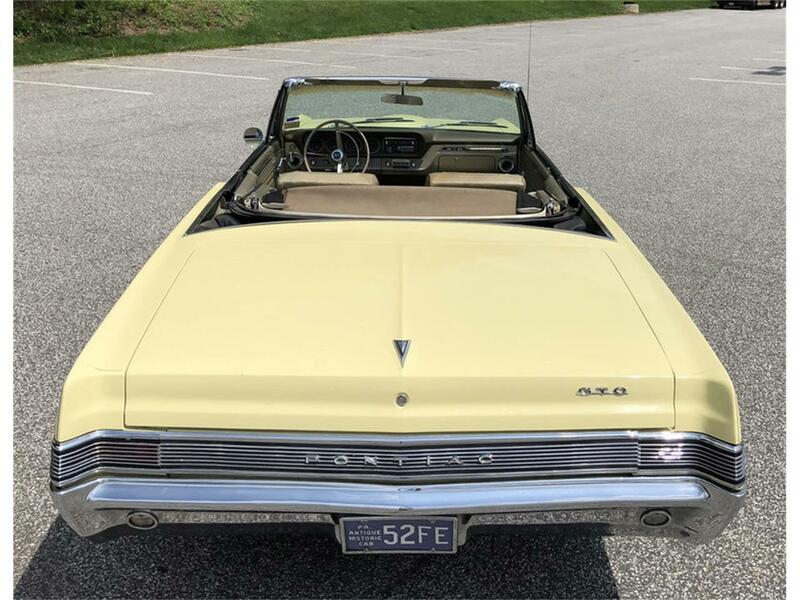 1965 Pontiac GTO Convertible, super solid, mostly original, 389 V8, auto, factory A/C, runs and drives great! 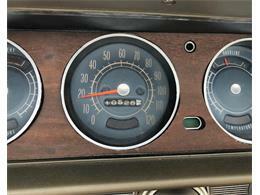 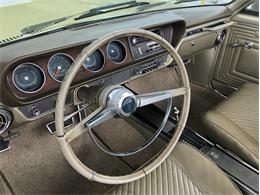 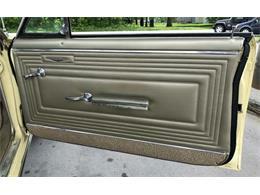 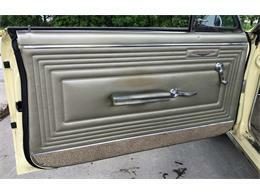 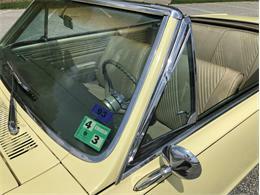 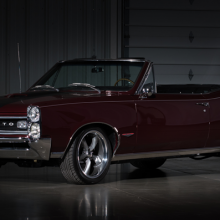 This is the ninth vehicle in the 30-day Countdown to Barrett-Jackson’s 47th annual Scottsdale auction. 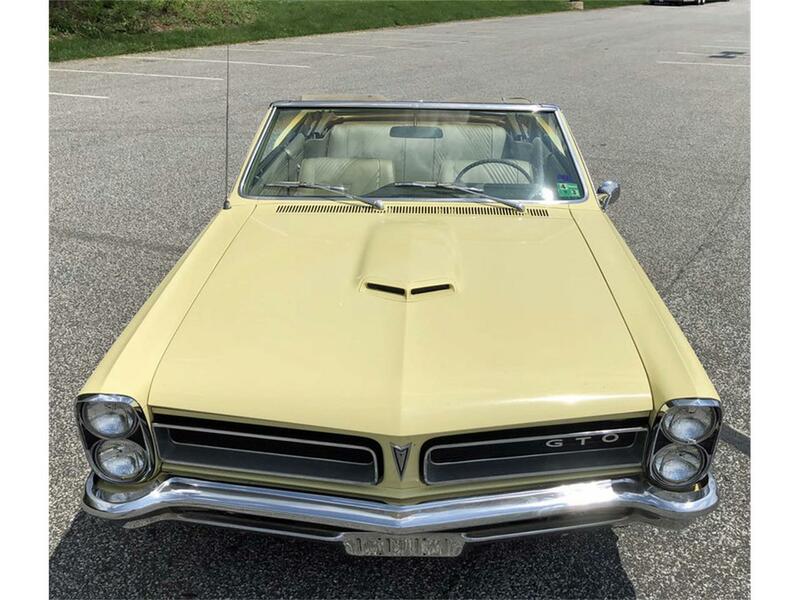 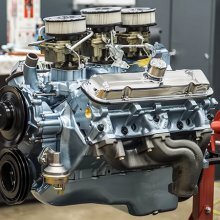 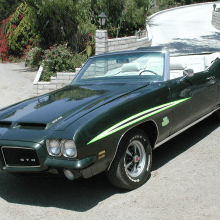 This 1969 Pontiac GTO Judge convertible was originally built at the Baltimore Plant and shipped April 22, 1969, to Bowan McLean Motorcar Company in Vancouver, British Columbia. 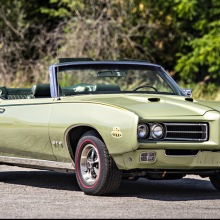 About 700 collector cars are expected at the Kansas City Convention Center for Mecum Auctions’ final sale of the year December 1-3. 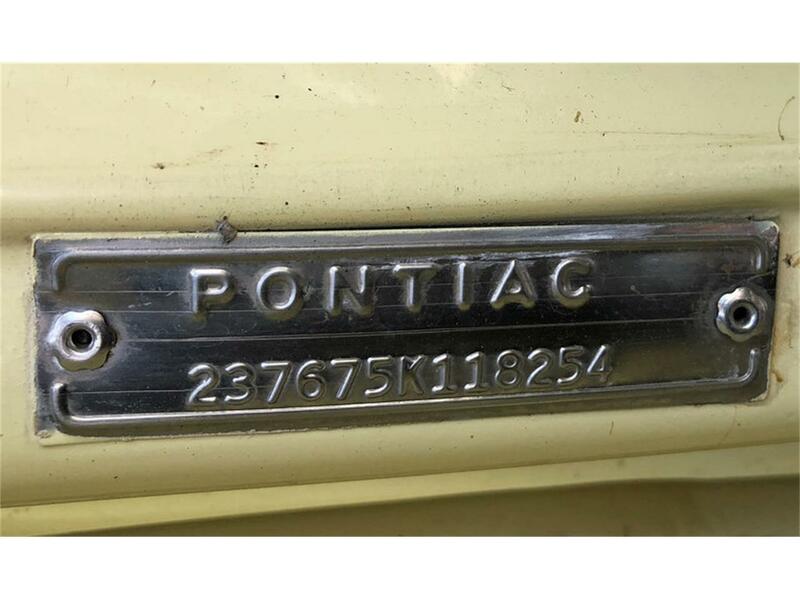 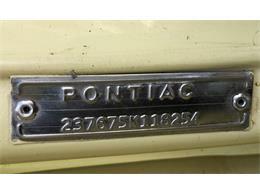 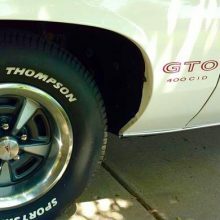 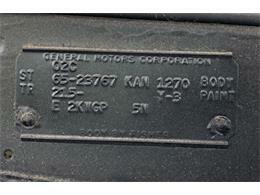 The GTO nameplate began life on a Ferrari. With the start of August a few days away, I cringe at the thought of endless Arizona summer days with temperatures hot enough to bake cookies inside your car. 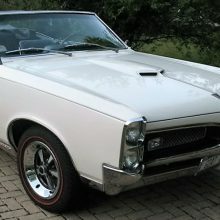 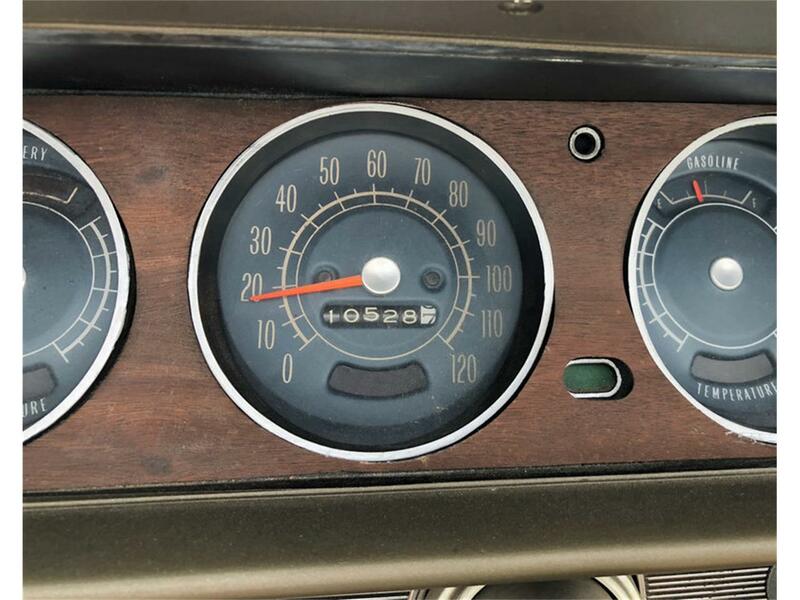 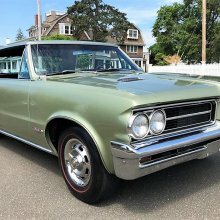 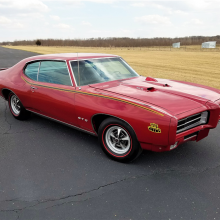 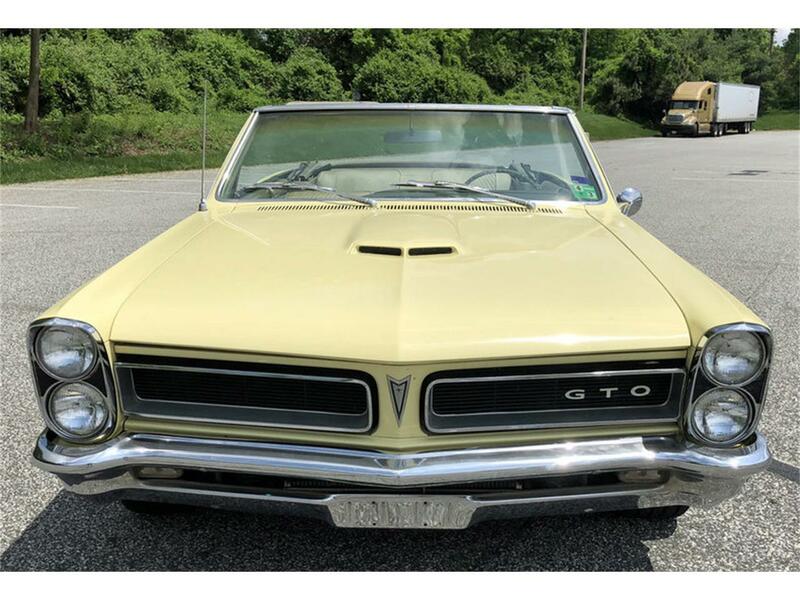 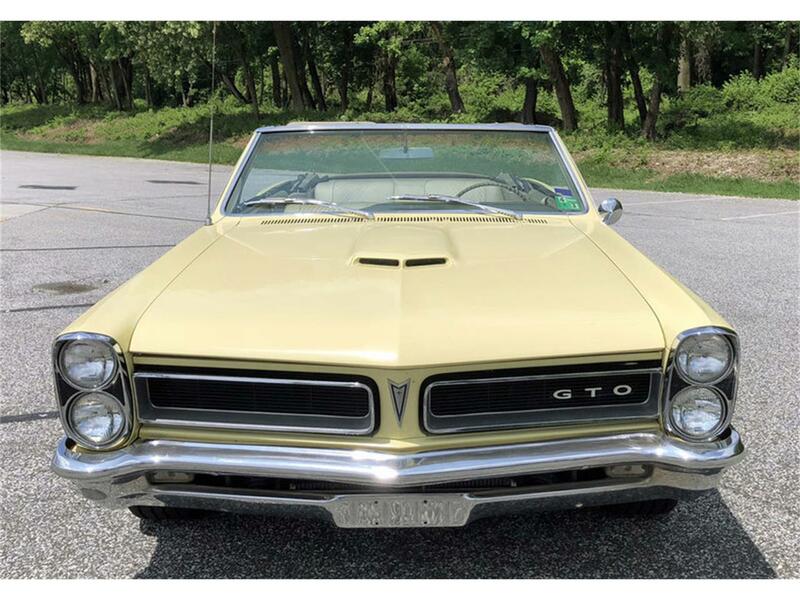 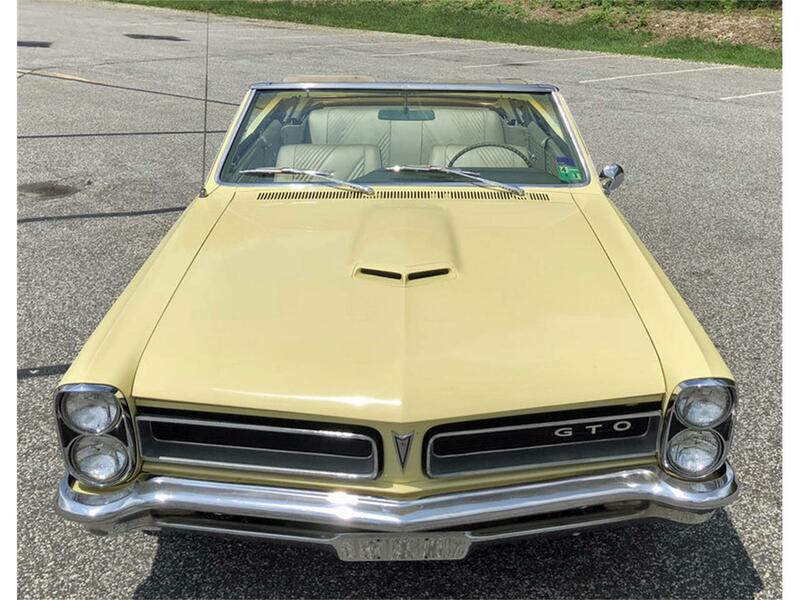 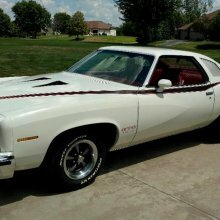 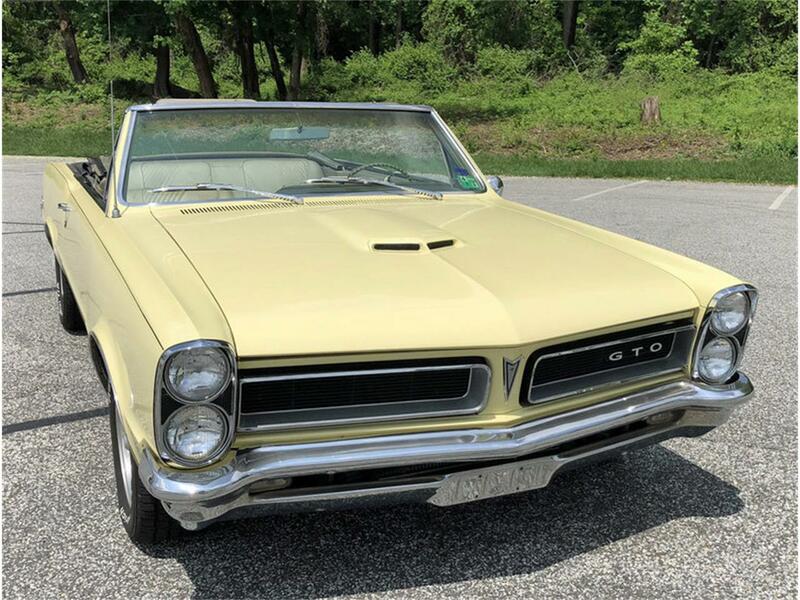 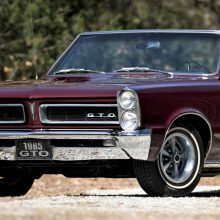 ‘You will definitely stand out in the sea of Camaros and Mustangs with this GTO,” the seller of the Pick of the Day promises.